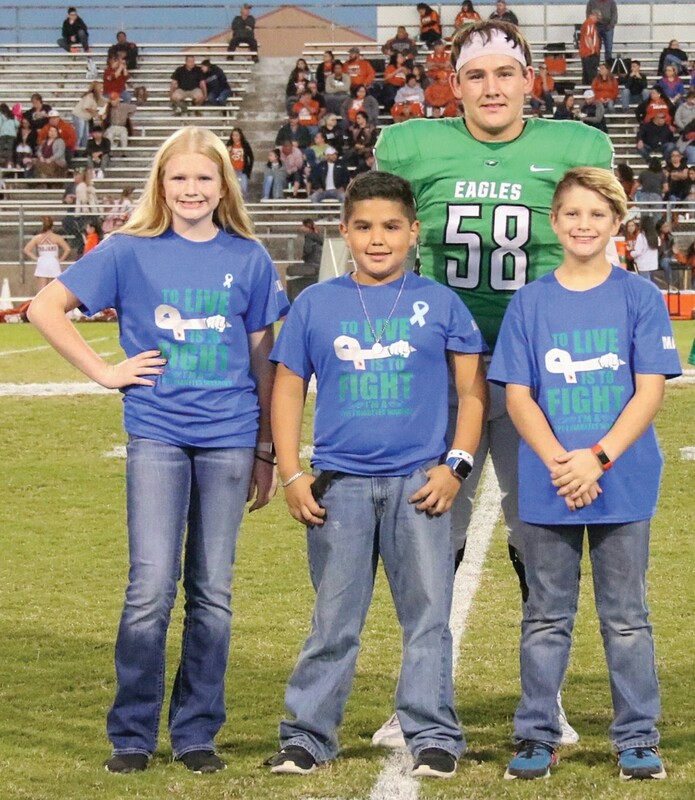 Type 1 Diabetes warriors honored: Libby Kemp, Alex Guerra, Hunter Norment and Max Wiggins. Managing type 1 diabetes is not easy — especially for children, pre-teens, and teens. From the moment of diagnosis when life as they knew it is gone, it takes teamwork with the medical community, the family, inside the home, at school, at friends’ houses and on the playing field. Four local youth’s simple childhood got complicated real fast after their T1D diagnosis. 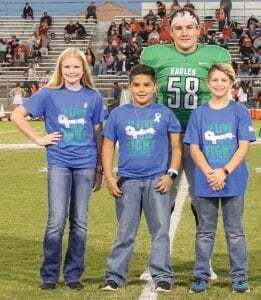 Their names Hunter Norment, Libby Kemp, Max Wiggins and Alex Guerra will become familiar to you in the month of November as the Pleasanton Express shines light on these warriors and T1D. The highs and lows of life took on new meaning for the kids on the day of their diagnosis. For their parents, question number one became: How do we keep our child alive? Regular school life and home life became T1D boot camp. Because there is no cure for TID, there is no end to learning the daily survival tactics. It has been said that T1D children have an additional 300 decisions to make in a day that non-diabetic children do not have. Simple things we all take for granted – a snack, growth spurts, physical activity, sweating, hormones – can be life altering occurences for T1 diabetics. 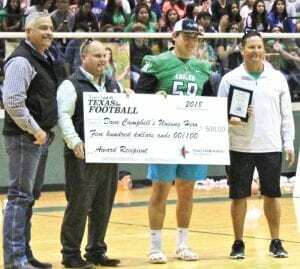 Hunter Norment receives a $500 check as one of five, 2018 Dave Campbell’s Unsung Hero Award recipients. Type 1 diabetes is an autoimmune disease in which the pancreas stops making insulin, a hormone that helps regulate blood sugar. The individual with T1D has to “become the pancreas” to manage the blood sugars. Multiple times a day, blood sugar has to be checked and the right amount of insulin given. This is difficult and every day is different. Amounts can fluctuate depending on food intake, physical activity, stress, illness, and other factors. The TID diagnosis has not put any of these remarkable youth on the sideline. Their greatest opponent lives within them and is T1D. All are athletes with winning attitudes who deal daily with blood sugar and insulin dosing, growing bodies, hormones, sports and school but they don’t do it alone. They have teams surrounding them and fans that cheer them on and off the field. This past Friday the four were recognized at Pleasanton Eagle Stadium. 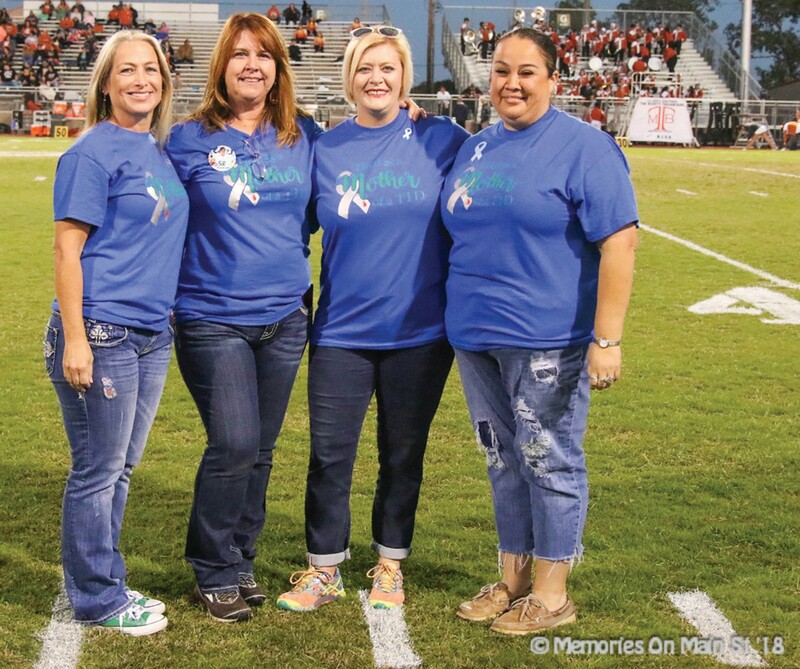 November kicks off National Diabetes Awareness month and Pleasanton High School wanted to especially celebrate Norment’s leadership. It was senior night and the last home football game for the leader of this T1D pack, Norment, Pleasanton Eagle, #58. Norment was doubly awarded by having just received the Dave Campbell Unsung Hero award. 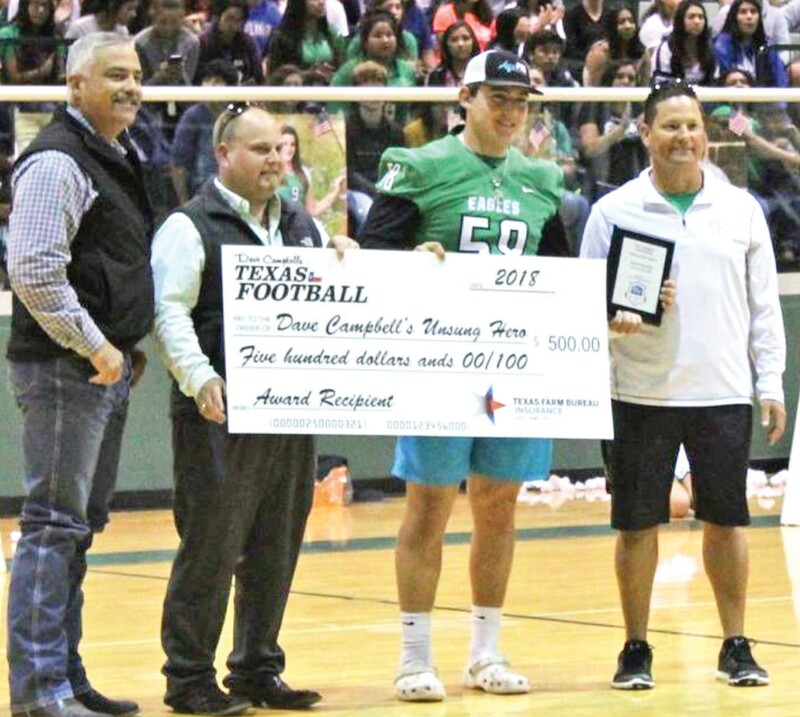 Each year Dave Campbell’s Texas Football honors only five young men with its prestigious Unsung Hero Award with the help of Texas Farm Bureau Insurance the magazine’s editors spotlight great stories from around Texas. 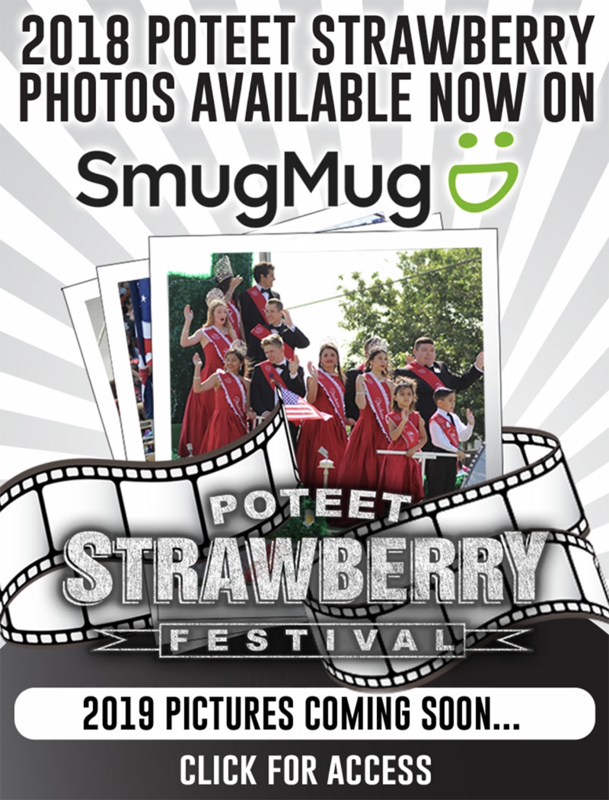 The magazine’s editors said that they were very proud to announce that Pleasanton’s Hunter Norment was their Unsung Hero recipient. 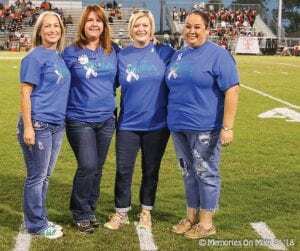 At the game on Friday, Libby Kemp’s dad Jess Kemp gave a moving tribute to Hunter and the three T1D students. “Being an athlete and an active growing teenager has its own challenges, but add an autoimmune disease that is sensitive to activity levels, hormones, emotions, and physical exertion, and you have a recipe for a challenging lifestyle that may become a life or death struggle,“ said Jess Kemp. “Having a great support team of coaches, athletic trainers and most importantly parents, are keys to not only surviving but thriving and succeeding in all aspects of high school life.” Joining Hunter on the field Friday for the honor were fellow Type 1 Diabetics students and athletes present and in training at Pleasanton ISD, Libby Kemp, 8th grade, Max Wiggins, 6th grader and Alex Guerra, 3rd grade. Join the world in showing your support of increasing awareness of T1D in November by writing the word HOPE on your hand on Nov. 14. Share a photo of your hand on social media with the #HOPET1D and tell people your HOPE is that one day there will be a cure for Type 1 Diabetes. Watch for stories on these youth and their remarkable families who have created a team of one in the fight to save their children’s lives and the lives of all those diagnosed with T1D during the month of November in the Pleasanton Express. I was diagnosed as type 2 last year, my weight was 125kg, my doctor wanted me to start insulin and encouraged a diet with an alarming amount of carbs, so I went to boots and bought a blood sugar tester that I used every day, and started on a Atkins type diet. I.e no carbs….. and when I say no carbs I really mean none. So lots of meats and fish, eggs etc. I also got some useful information here mydiabetesway.com/7-steps-to-health-and-the-big-diabetes-lie-review I gradually started loosing weight at a rate of 3kg per month and Im now 94kg, I have never taken insulin and in a few months I will be my target weight. my lifestyle can never go back to carbs, but I can have some nowerdays without my blood sugar increasing, so if I want a curry I can have a Nan bread with it but no rice chips etc. And to be honest when you cut out carbs you can eat a lot of really tasty things that help lose weight a fry up without the beans is fine, lamb chops and kebabs without the bread etc. The only downside is because of the extra fat intake I need to be doing daily cardio. I really believe doctors are offered too many incentives by drug companies and tend to love writing prescriptions instead of encouraging a positive change in our lifestyles.